Case Western Reserve University will host its 14th annual Throwback Weekend Feb. 1-3, with the men’s and women’s basketball, swimming and diving, and wrestling teams all in action at home this weekend. The Courtyard Marriott University Circle will sponsor Throwback Weekend. The weekend will be centered on a pair of Spartan basketball University Athletic Association doubleheaders at historic Adelbert Gymnasium. The Case Western Reserve basketball teams will play host to the University of Chicago Friday, Feb. 1, with the women tipping off at 6 p.m. and the men’s game beginning at 8 p.m.
On Sunday, Feb. 3, the men’s team will take on Washington University (Mo.) at noon, followed by the women’s team’s game against the Bears at 2 p.m. Per tradition, the men’s team will don uniforms commemorating Western Reserve University (Red Cats) and the Case Institute of Technology (Rough Riders). 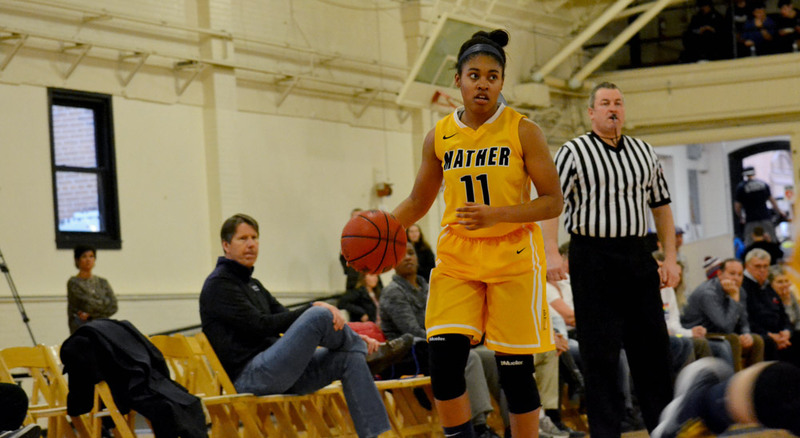 The women’s team will sport uniforms in honor of the Flora Stone Mather College for Women. Swimming and diving will host its “Senior Day” meet Friday against Notre Dame College at 6 p.m. at the Veale Natatorium. The CWRU wrestling team will honor its seniors before its noon matches against Defiance, Penn St.-Behrend and KSU-Tuscawaras Saturday, Feb. 2. Special performances by the CWRU Pep Band. Throwback Weekend will be at Adelbert Gymnasium for the fifth-straight year, after taking place at Horsburgh Gymnasium from 2010 through 2014. From its first year in 2006 through 2009, the event was held in Adelbert Gymnasium. Adelbert Gymnasium was constructed between 1918 and 1919, and dedicated June 1, 1919. The facility, which added to the first Adelbert Gym (1888) located at the south end of the building, was originally built as an armory for use during World War I. However, the war ended before construction was finished, so Adelbert Gym was never used for that purpose. Adelbert Gym then became the third home of the Western Reserve Red Cat athletic program. 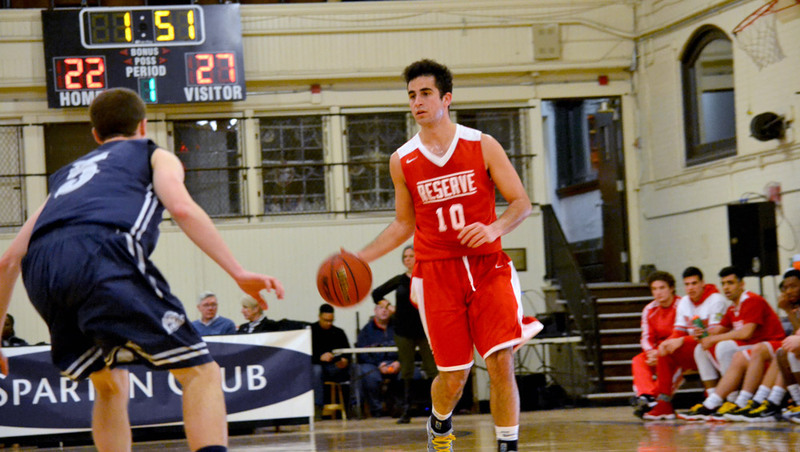 Highlighting the Redcats’ 50-plus-year run in the old armory, Western Reserve’s men’s team defeated Yale University twice (27-17 in 1921 and 23-16 in 1931) and beat Boston University in 1937 (58-44). The 1969-70 season, according to records, was the last season during which the varsity basketball team played in Adelbert Gym until CWRU’s first Throwback Weekend in February 2006. After a men’s and women’s basketball doubleheader Feb. 1, 2009, the facility was not used for a varsity athletic event until Feb. 23, 2013 when the CWRU wrestling team hosted its Si Ostrach Meet at Adelbert Gymnasium. In the summer of 2013, the university upgraded the facility with a refurbished playing court.